Blanche, Dorothy, Rose and Sophia... I couldn't pick just one! 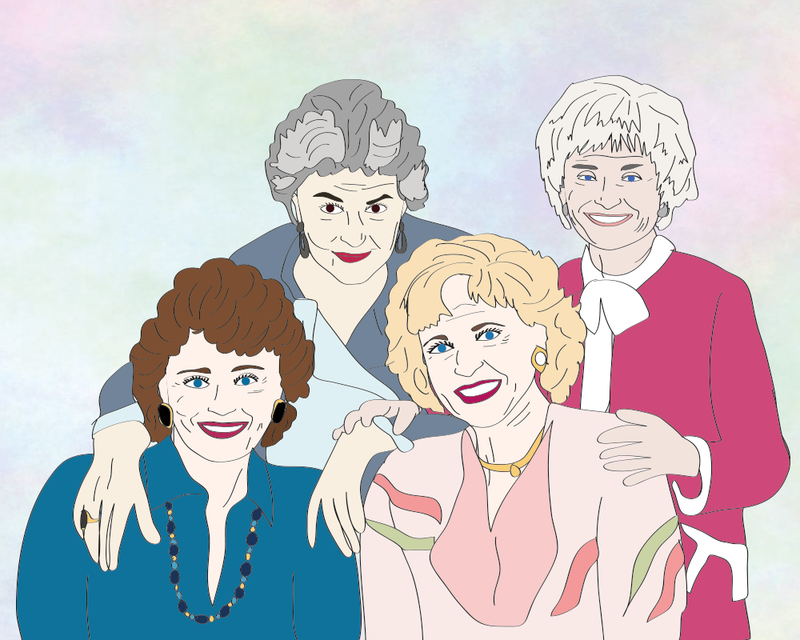 This week marks 30 years of the Golden Girls, which means 30 years of shoulder pads, cheesecake and all sorts of sassy retorts.